We have been able to accumulate some detail pertaining to aircraft of NATO forces that became "Casualties of the Cold War". It is doubtful that the detail provided below is 100% comprehensive, but it does manage to provide some information on the occurrences that took place in the area that would have been "close enough to be concerned" for the RCAF. 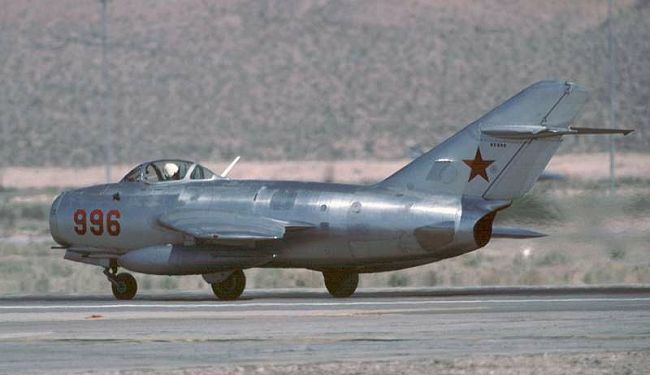 Two USAF F-84Gs based in West Germany crossed into Czechoslovakian airspace and were intercepted by MiG-15s. One was shot down. Extract from 2 Wing Historical Report - 10 March 1953 - Russian Migs shot down an American F-84, based at Furstenfeldbruck. Situation tense. Extract from 2 Wing Historical Report - 11 March 1953 - Americans protested shooting down of F-84, demand reparations. 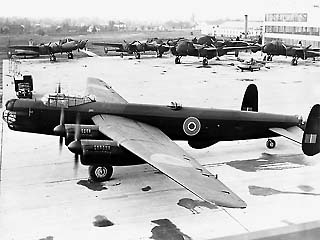 An RAF AVRO Lincoln long range bomber was shot down over East Germany. Extract from 2 Wing Historical Report - 12 March 1953 - Russian Migs shot down an RAF Lincoln over the Hamburg-Berlin air corridore. Six crewmen killed, another wounded in Russian hospital. 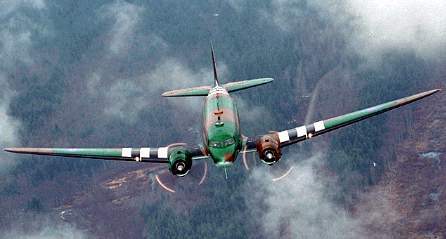 A USAF C-47 was shot down over East Germany. 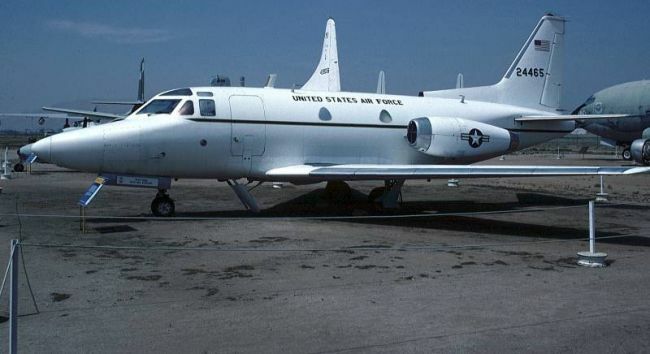 A USAF T-39 was shot down over East Germany. 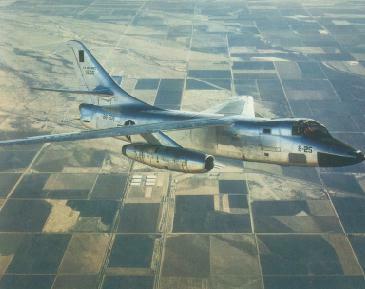 A USAF RB-66 was shot down over East Germany. There probably were a number of NATO aircraft that crossed the border and entered airspace behind the "Iron Curtain" between 1953 and 1965. While it is safe to assume that a number of these were valid cases of "lost" aircraft, one can not avoid wondering exactly how many border violations took place as a part of the infamous "cat and mouse" war games that took place during that period of time.